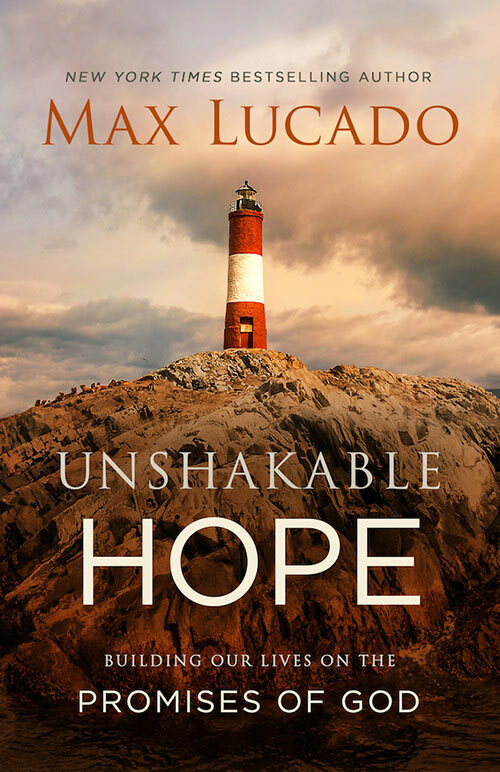 Pastor and bestselling author, Max Lucado, will launch his new book, “Unshakable Hope: Building Our Lives on the Promises of God” at Museum of the Bible on August 6. In this book, Lucado points to more than 7,400 promises God has made to humanity throughout the Bible. With a story-teller’s gift and a pastoral heart, Lucado guides readers into hope that is unchangeable and unsinkable. “Unshakable Hope: Building Our Lives on the Promises of God” can be purchased by members for $21.88 and by the general public for $24.31. Max Lucado is one of America’s bestselling inspirational authors. His writings have been shaped into bestselling books, videos, devotionals, songs, greeting cards, booklets, Bible studies, commentaries and theatrically-released movies. Lucado has been featured on countless national media outlets including “TODAY,” “Good Morning America,” NPR’s “All Things Considered” and “Fox & Friends.” Max and his wife of over 35 years, Denalyn, call San Antonio, Texas, home. Max has served the people of Oak Hills Church since 1988.